Epic!! Damn the man, save the Empire!! thank you for this, made me smile!! we musn't dwell!!! "Who knows where thoughts come from, they just appear." LOVE that movie! I was gonna text you!!! 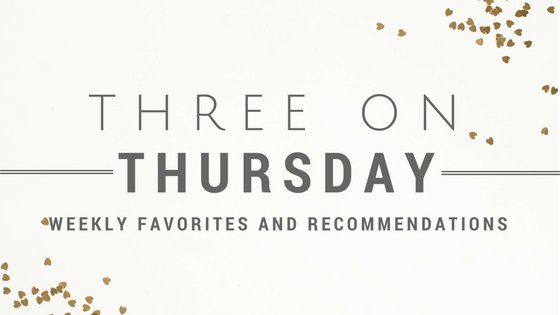 Man, you're making me want to watch this again... I just need to give in. Such a great movie. I don't think anything could have made my morning the way this did. YES!!! 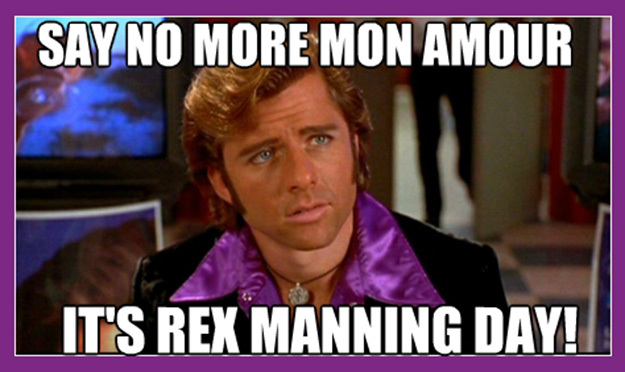 Happy Rex Manning Day! I love Empire Records. My husband has never seen it and it still blows my mind. I now must watch the movie. Thanks for posting this! Soooooooo I had to google to see what you were talking about. How the hell have I missed this?! YES! Just tweeted you a pic and then I come and see this post. HAPPY REX MANNING DAY, FRIEND! I love that movie!!!! This post is hilarious! I have never seen that movie. Clearly I need to! Saw this all over Facebook today, made me think of you!